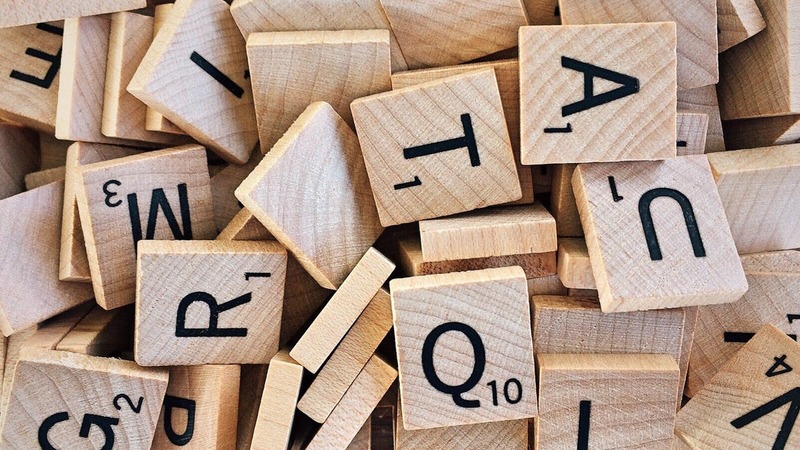 Rejoice word nerds, April 13th is Scrabble Day! In honor of this sacred (9 points) holiday (14 points), we've compiled a list of songs with 20+ point Scrabble words in the title. Click on the title to download the sheet music. Enjoy!